Providing participants with modern philosophical thinking concerning the rules and foundations of forming the teams and the working groups. Enabling participants to acquire the skills of planning, building and leading task forces and the ability to effectively motivate the team. Empowering participants to build up the criteria for effective performance evaluation of the team and to create an incentive system compatible with evaluation criteria. Familiarizing participants with expertise and experiences in building task forces, so that they can simulate successful experiences in achieving the objectives of the task forces. Directors-general and their deputies, directors and deputies of directors, heads of departments and different units in institutions, each person who manages a work team, projects, units or managerial sectors consisting of work teams, especially those who are in charge of human resources, public relations and sales delegates, the personnel who are rehabilitated and prepared them to lead a team, and those who are desirous to develop their managerial and leadership skills. The essence and dynamics of the teamwork. Factors influencing the identification of work teams leadership functions. Morale and its role in promoting collective behaviour. Building the positive relationship among the team members. Defining objectives, tasks, responsibilities and specifications of team members. Criteria for selection of a work team. 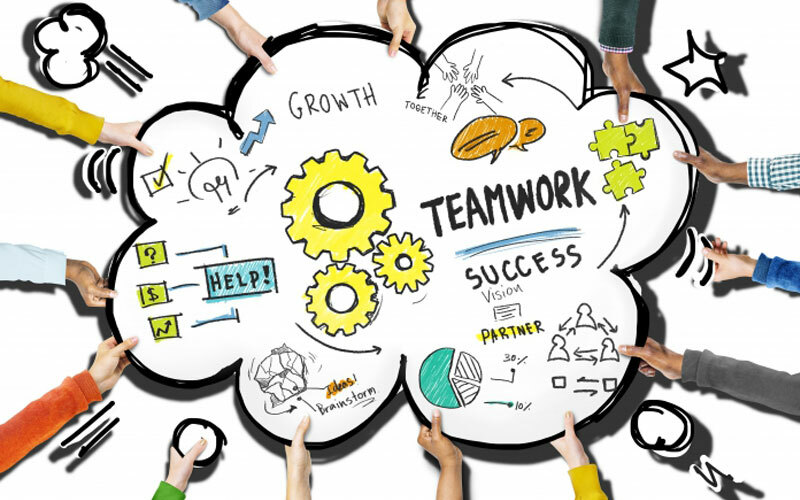 Structuring and organizing a work team. Team planning and preparation of the objectives of a work team. Detailed plans and distribution of tasks. Assessing the performance of the team’s effectiveness. Reinforcing the strengths of members and improving vulnerabilities. Motivating team members and promoting success. Skill of delegation and identification of responsibilities. Assisting members in improving decisions. Investigating and diagnosing team problems. Building an effective incentive system to achieve justice. Theories and tools of motivation. How to deal with the disputes of team members. Follow up and evaluation of team members. Improving and developing evaluation criteria and incentive tools.